El Dorado, the city of gold, was a popular legend in the 16th century. At that time, large parts of South America remained undiscovered, so who knew what secrets the continent held? According to legend, El Dorado was located at Lake Parime. Sir Walter Raleigh was the first explorer to try to find the lake, in 1595. He didn’t find it, but that was no reason to believe it wasn’t there. Maybe they just hadn’t looked closely enough? Lake Parime, a location marker for the city of El Dorado. At least one of these things is a myth. Several other expeditions set out in the direction of the supposed lake, but nobody was successful. Of course not. The lake, like the city of El Dorado itself, was just a myth. According to our modern day oracle of Wikipedia, there is some geological evidence that suggests that there were indeed lakes in the past in the area where Lake Parime was thought to be, and that some those lakes could have carried gold that came from mountains upstream, leading to myths of an entire city of gold. Some researchers believe that the painted rock of Pedra Pintada was alongside an ancient lake. Others have found evidence that a 17th century earthquake drained an entire lake that could have been Lake Parime. But the one research paper cited on Wikipedia as reference to suggest that Lake Parime might have been the lake drained in a 1690 earthquake does not make this assumption at all. Was there really a city of gold, or even a mysteriously vanished lake? 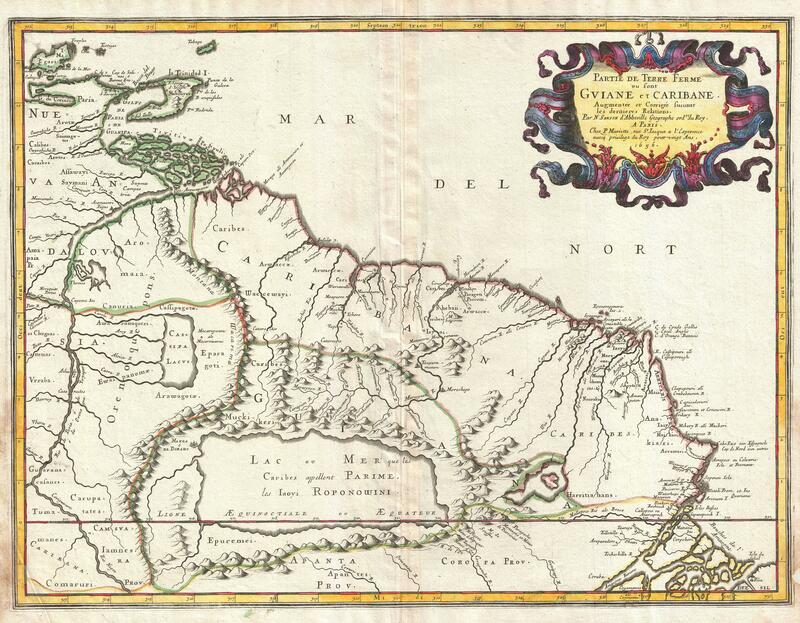 Map: 1656 Sanson Map of Guiana, Venezuela, and El Dorado . Public domain. Via Wikimedia. This entry was posted in Follies of the Human Condition, Have Science Will Travel. Bookmark the permalink.